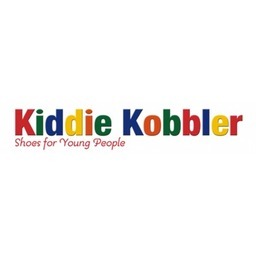 Kiddie Kobbler has footwear for babies, toddlers, and children. Top quality footwear for play from brands like Reebok, Crocs, Timberland, Skechers, New Balance, and more all at the best prices. Shop shoes, sandals, and boots at CF Markville in Markham.